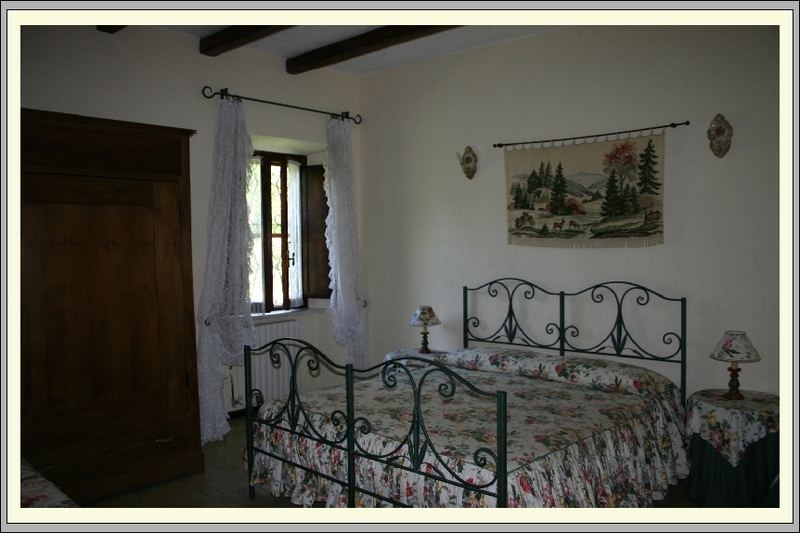 The 1470 farmhouse is not just a Farm, but also our home and we try to offer a perfect combination between the comfort of a country house and the comforts of a hotel of good standard but the atmosphere of a vacation with friends. 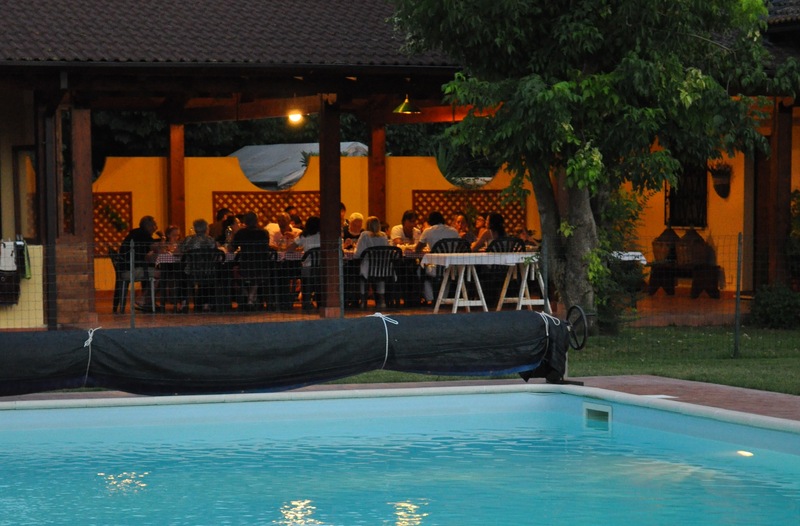 Now we have started for over twelve years and we know what is important to our guests: an atmosphere that makes you feel at home, friendly, delicious food and excellent wine, newspapers in the morning and free Wi-Fi, cleanliness and efficiency. All this in one of the most beautiful place in Italy. 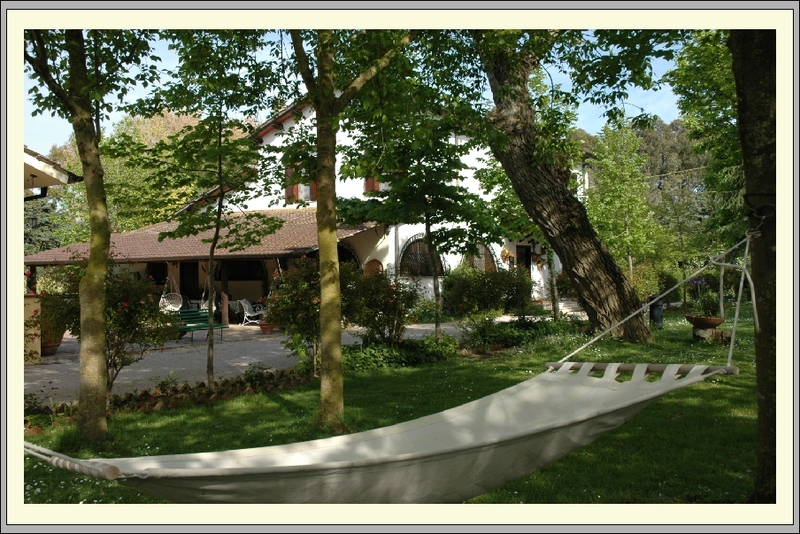 The farm-holiday Sabaudia is inserted in a very painstaking park of 7.000 m² with forest trees, flowerbed full of flowers and great meadows completely to disposal of our guests. 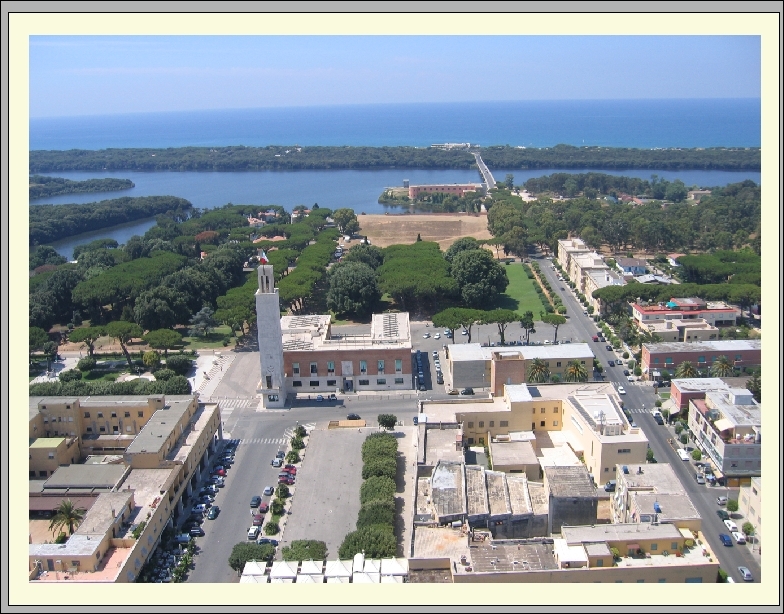 Located into the National Park of Circeo, between Rome and Naples, it makes up the ideal point of departure for itineraries of remarkable landscape and historical interest, so in an unexpected surprising way numerous that we feel agreeably engaged at least one week, in a zone, which enjoys the agreeable mild climate the whole year. Built in 1934, at the beginning of the Pontina reclamation, it has been renovated, keeping the original look and creating all around a very great wooden garden. The characteristic drawing room with the fireplace, the shed of the farmhouse and the little square between the two buildings make the whole complete and extreme agreeable. The steady breeze of the sea, refreshed by the passing of the Circeo through the forest, ensure an agreeable microclimate felt still more when after the sunset the breeze changes its direction coming downhill. We have eleven double bedrooms, all furnished with care and fitted with bathrooms having shower and independent entry. 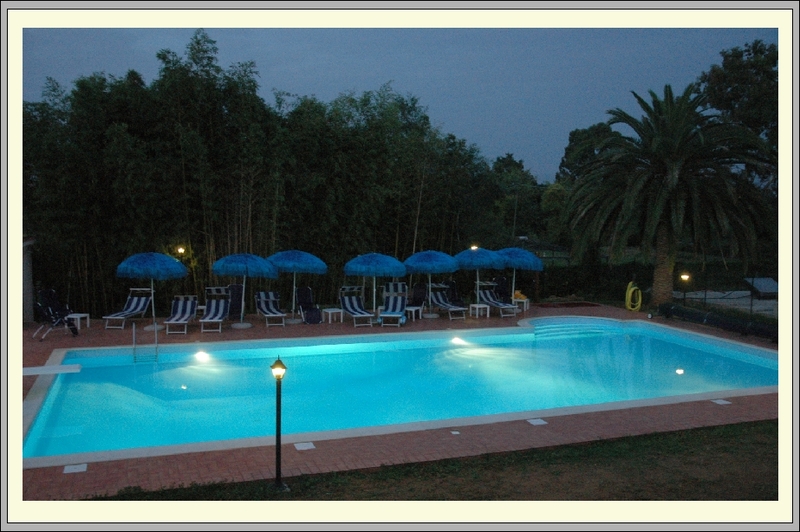 The use of the swimming pool is reserved only to our guests and it is open from 10 am till sunset. 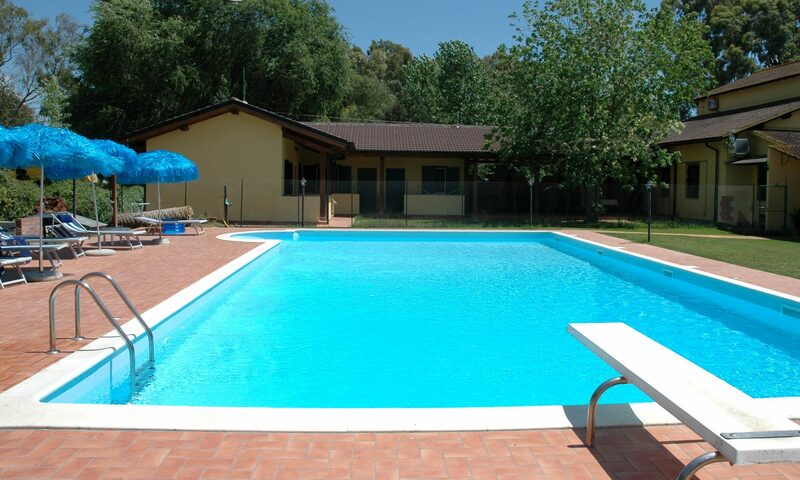 It is perfect for a comfortable swim and it has a diving board. Every room will have allocated by the pool its own beach umbrella, one bed and a chair. 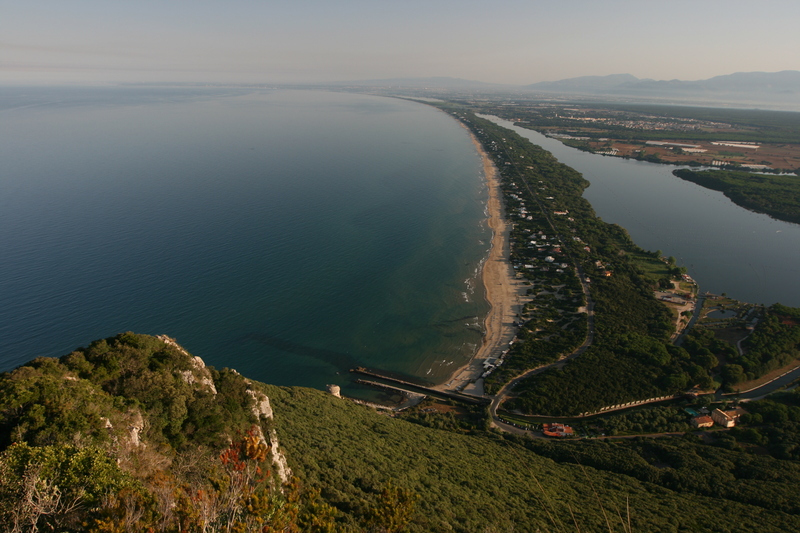 The promontory of Circeo, with panoramic paths for excursions between the sky and the sea and about dozens of caverns. Sperlonga and the cavern of Tiberius. The abbey of Fossanova, a splendid Cistercian gothic architecture. The medieval small village of Sermoneta with the majestic castle of the XIII. Century and the abbey of Valvisciolo. The garden of Ninfa, one of the most important botanical garden of Italy. The island of Ponza, which you can reach after one hour of navigation from the Circeo. For those coming from North (Rome-Latina) S.S. 148 Pontina (State road): at the km 89 turn to the left and after 1500 meters you have arrived to the Podere 1470. For those coming from South (Naples) S.S. 148 Pontina (State road) at the km 89 turn on the right. Coming from the motorway Rome-Naples, go out at Frosinone, then direction Latina as far as to the km 33, turn on the left in direction Pontinia as far as to the Appia-road, then turn at the left and continue as far as to the km 85, then turn on the right and after 3.200 meters you have arrived to the Podere 1470.